A great facial if time is of the essence. Your skin is thoroughly cleansed, exfoliated and nourished, the perfect pick me up! 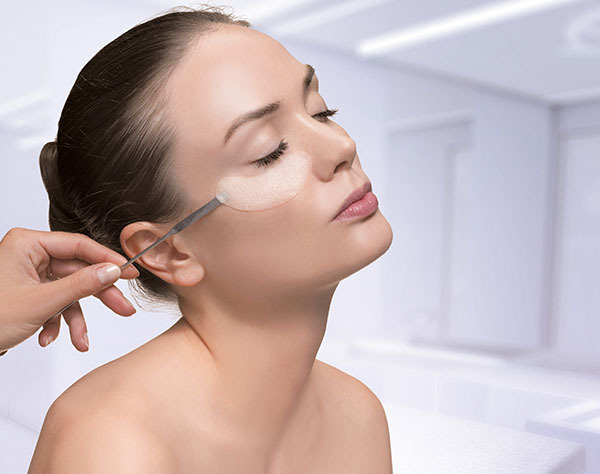 This relaxing treatment specifically targets the eye contour area by using the eye massage mask machine, a warm or cold gel mask and the appropriate eye products. 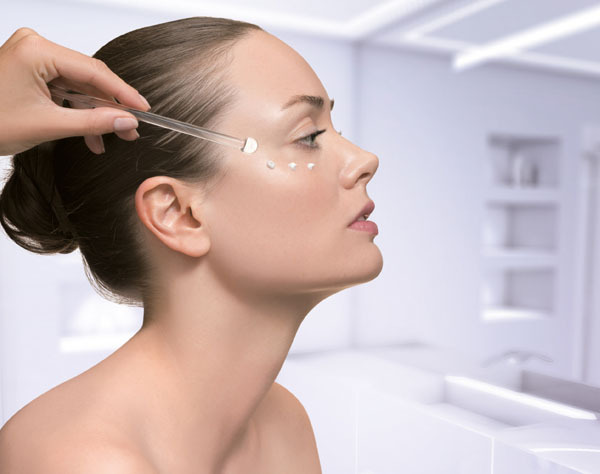 The result is an instant rejuvenation of the eye contour area. This universal treatment can be personalised according to skin type and offers the essential power of the oceans for perfectly beautiful skin. This customised facial is capable of addressing imbalances, dehydration, sensitivity and imperfections to help restore quality to the skin. Hydra Marine Ritual (Dehydrated) Cocooning Marine Ritual (Sensitive) Pure Freshness Ritual (Rebalancing). Experience true marine beauty with this signature algae facial, suitable for all skin types. 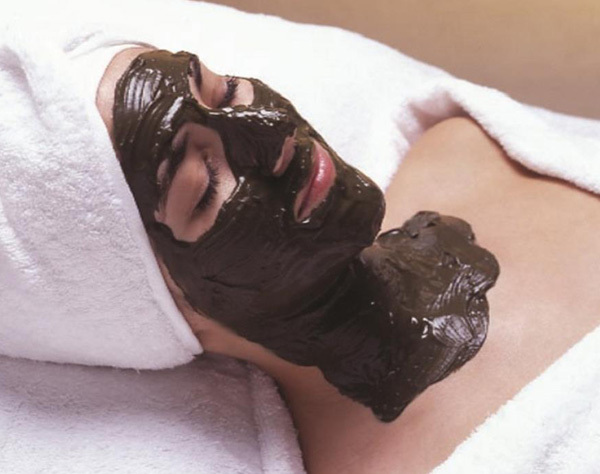 This treatments includes deep cleansing and exfoliating as well as a pure natural seaweed mask, known for its beauty-enhancing properties that will help remineralise and revitalise the skin; the perfect stress booster! A purifying oxygenating treatment for sallow, sluggish skins, polluted by stress and negative lifestyles. This booster facial incorporates marine and plant proteins to replenish and nourish the skin, resulting in a natural healthy glow – the perfect city dweller facial! This unique treatment uses Marine Collagen molecules which have an unrivalled affinity with the skin and give an immediate smoothing effect. 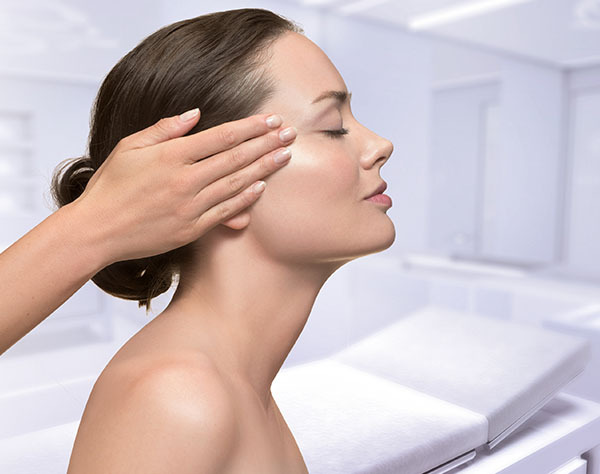 After this treatment, your face will have a new glow and fine lines will be smoothed and erased. For best results, try this unique facial featuring Marine Hyaluronic acid molecules for optimal absorption of active ingredients and immediate results. After just 1 treatment you’ll already look a few years younger, your complexion will glow and your wrinkles will be less noticeable. 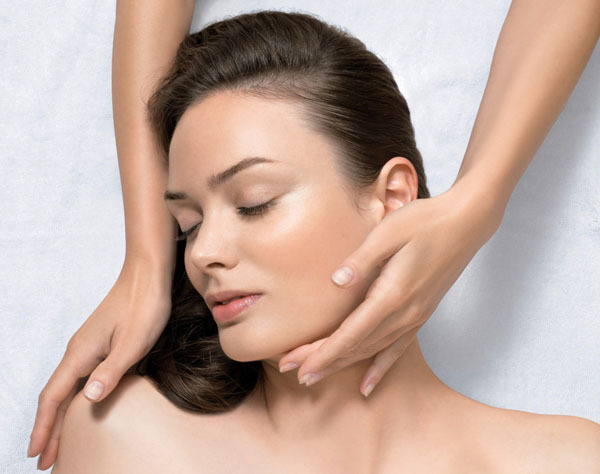 This facial uses Marine Hyaluronic acid molecules and Marine Silicium for optimum effectiveness and immediate results. After just 1 treatment you will already look 5 years younger. Your complexion will glow, your wrinkles will be less noticeable and your face will be firmer. 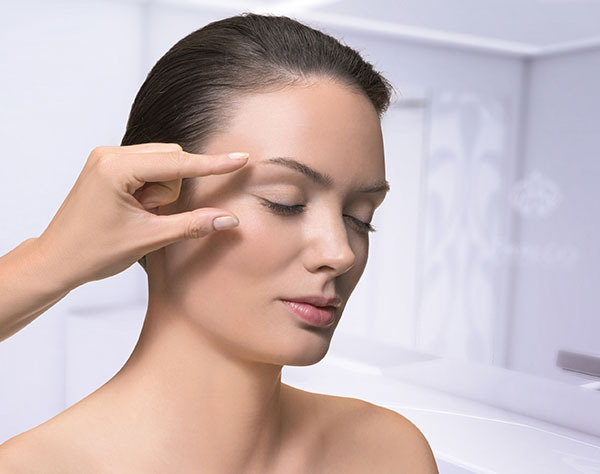 This revolutionary anti-ageing treatment is a massage based “facelift” with an expert technique that works every facial muscle, giving spectacular and long lasting effects. The Exceptional mask offers intense moisturising, soothing and uplifting effects helping the skin to recover it’s suppleness, firmness and leaving the complexion more radiant. Any of these treatments can be added to most Facials, if you are interested please ask at the time of booking.